The ultimate game-improving experience! Best value for the lowest price! 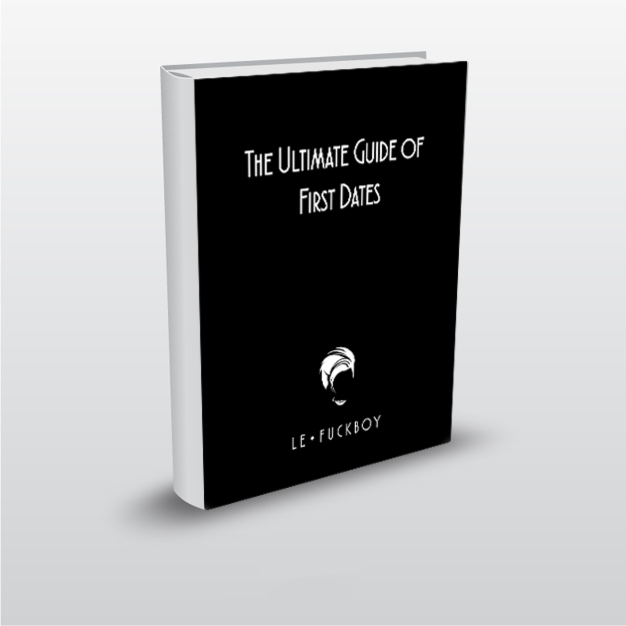 "The Ultimate Guide of First Dates"
"... Ever wonder why some guys are so much better than others at picking up women? It's not because they're better looking, smarter or have deeper pockets. However, they probably have two characteristics that work in their favor: confidence and persistence. While some men might have these characteristics naturally, you don't need to have been born a..."